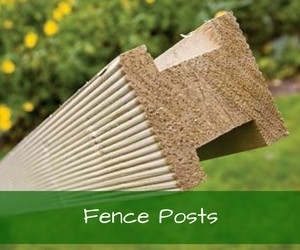 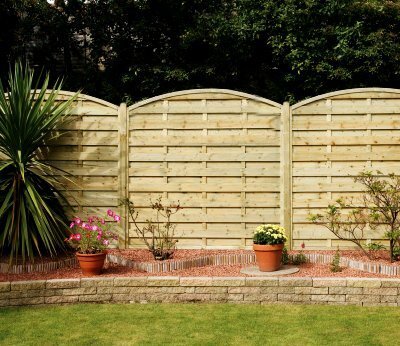 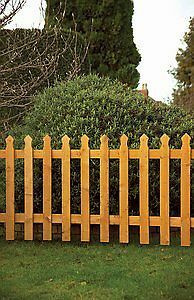 Discount Fence Panels is the number one place to buy cheap garden fencing, wooden trellis, posts and accessories at the lowest prices online. 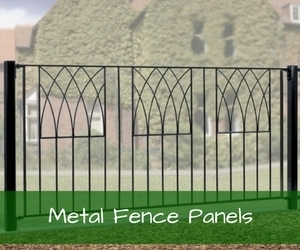 We only supply high quality products from the leading brand name manufacturers such as Grange, Mercia Garden Products and Burbage Iron Craft. 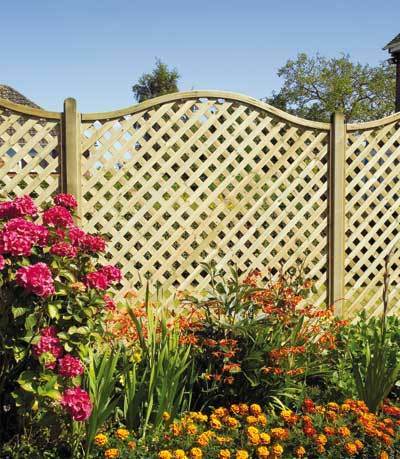 Browse our huge range of modern and traditional designs using the simple navigation menu on the left hand side and order your new fencing today. 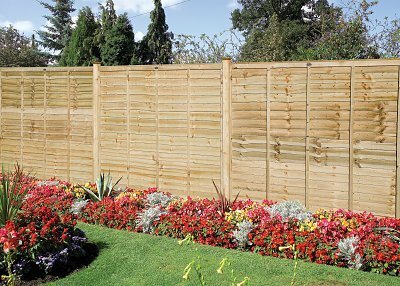 With all prices inclusive of VAT there will be no hidden costs when you place your order. 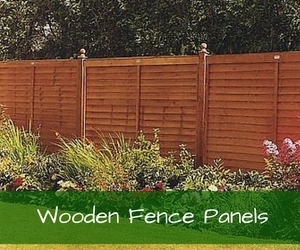 We have helpful staff on hand waiting to assist you with any queries you have, so please don`t hesitate to give us a call on 0844 804 5577 if you need help, advice or wish to order wooden fence panels over the telephone. 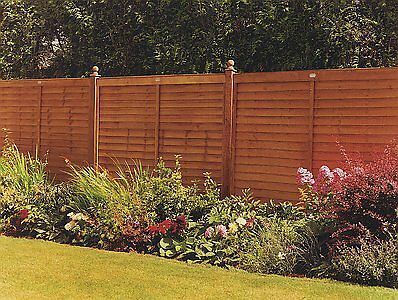 Alternatively email sales@discountfencepanels.co.uk with your requirements and we will be pleased to reply with a competitive quote. 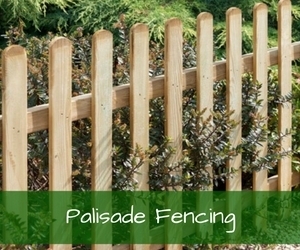 Simple wooden palisade fence panel constructed to high standard from FSC certified timber. 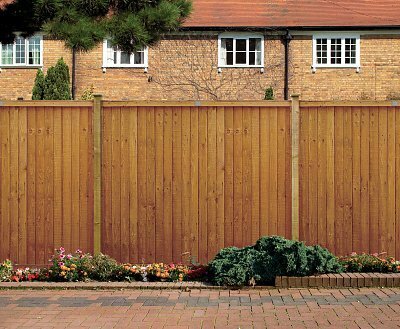 Finished in a dipped golden brown colour. 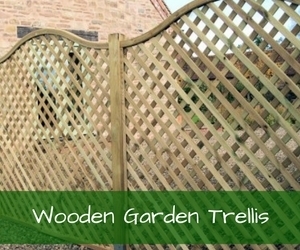 A Visually appealing arched top wooden trellis suitable for a range of uses around the garden. 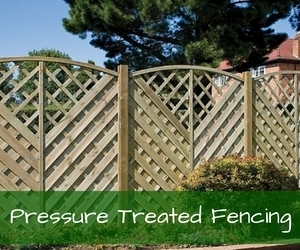 Manufactured using pressure treated timber.